Austria’s Social Democratic Party has launched an investigation into claims that two Facebook pages set up to smear the foreign minister, who is favorite to win the upcoming election, were linked to a former party advisor. Austria's election campaign has been rocked by a scandal that is the most 2017 — the ruling party may have attacked its biggest challenger on Facebook using xenophobic memes and conspiracy theories. The accused: the ruling Social Democratic Party led by chancellor Christian Kern. The alleged target: foreign secretary – and favorite to win the election – 31-year-old Sebastian Kurz of the center-right People's Party (ÖVP). On Saturday, Austrian magazine Profil revealed that two Facebook pages used to attack and discredit Kurz were linked to a former SPÖ election advisor named Tal Silberstein. According to the report in Profil, while still working with SPÖ, Silberstein set up a small unit focused on negative campaigning that continued after after his dismissal. Much of the content on one of the two pages, which have both been taken offline, ridicules and mocks Kurz. One post implies that Kurz is copying from the leader of Austria's far-right. "After the presentation of Chapter 1, Fakebasti [a derogatory nickname for Kurz] prepares the second chapter of the programme of the new ÖVP," the caption, taken from a cached version of the page, shows. 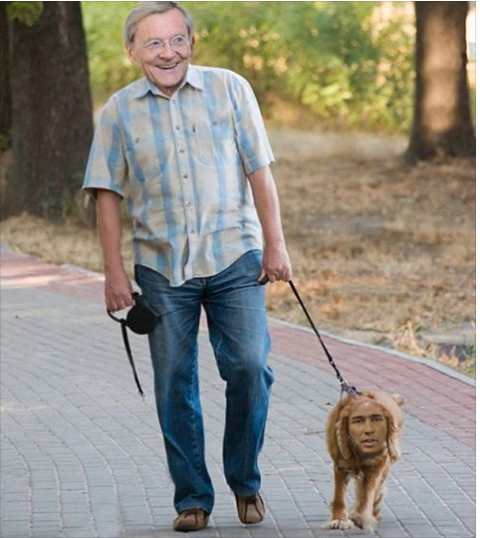 Photoshopped memes of Kurz made up a sizable number of the posts, showing him next to former Austrian chancellor Wolfgang Schüssel or with his face on animals' bodies. 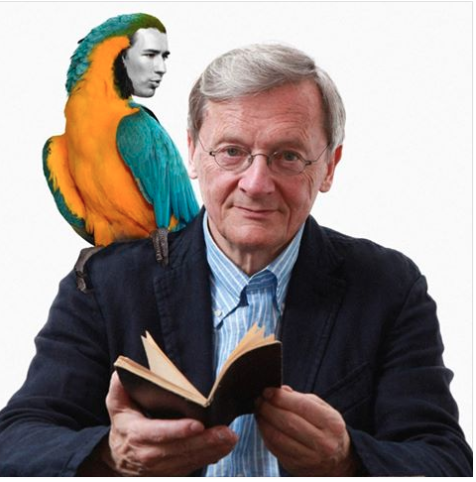 "The birth of the ÖVP election programme: Dr. Schüssel dictates, Fakebasti writes well." But it's not all fun and games. “The truth about Sebastian Kurz” Facebook page, which had 12,000 followers, featured xenophobic anti-migrant and anti-refugee posts. "Fakebasti also speaks Turkish," this post read. It also featured conspiracy theories linking Kurz to George Soros, the billionaire who is often the subject of anti-Semitic campaigns in central Europe. Meanwhile, the “We for Sebastian Kurz” Facebook page, which had more than 7,000 followers, was set up to look like a fan page of the centre-right candidate. But, the page's aim was to generate controversy around contentious issues. For example, it ran a poll in June on whether Austria should tolerate asylum seekers crossing the border from Italy. A televised debate between Austria's main candidates on Sunday was overshadowed by the scandal. Heinz-Christian Strache, the leader of the far-right FPÖ said: “This is no longer a Silberstein issue. This is a Kern issue.” The FPÖ has called for the chancellor to resign. Kurz tweeted after the debate that it was important to get to the bottom of the Social Democrats' dirty campaigning. "Limits have been exceeded here!" Kurz added. A member of the SPÖ’s executive board, who had previously denied any links between the Facebook pages and the party, resigned over the weekend. Kern has pledged to complete an investigation into the smear campaign by the election.